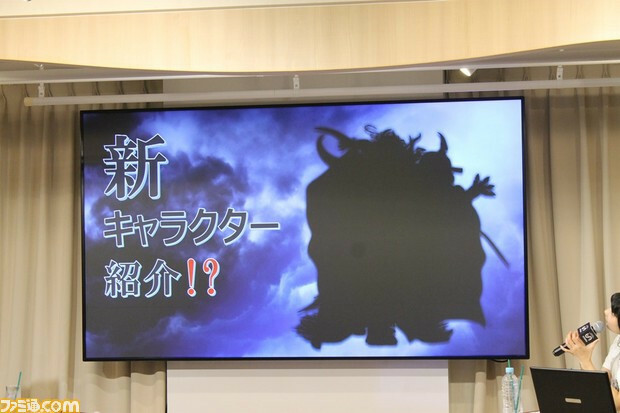 Square Enix previously shared plans to announce a new playable character for the arcade version of Dissidia Final Fantasy each month, from August to November. Staying true to this promise, a Niconico live stream is set to reveal the next addition on September 5 at 8:00pm Japan Time. The previous addition that kicked off August was Jecht from Final Fantasy X. All the characters are represented somewhere in the jumble below. Previous Article Coming Soon: KleptoCats Plush Mystery Minis! Next Article Closer look at Funko HQ’s Animation area & Funko University!